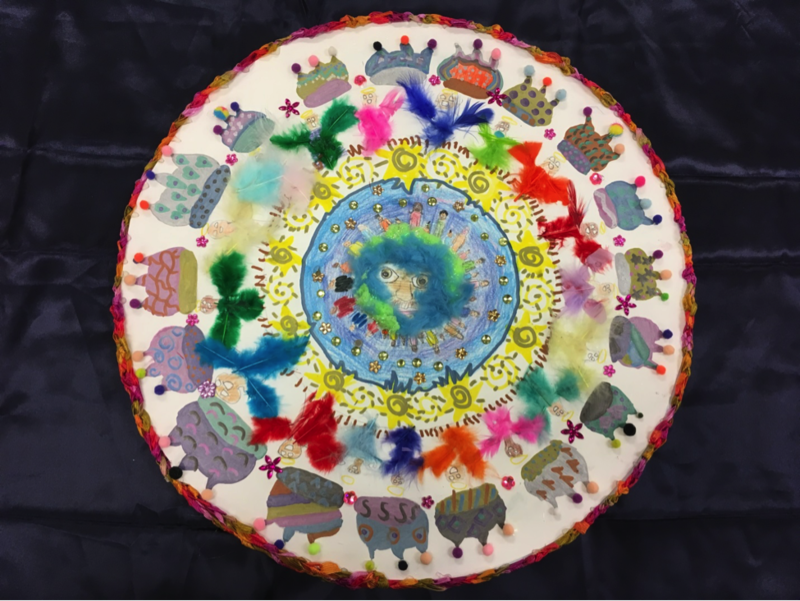 We believe that student work is not something to simply to hand in and get “done,” but something to truly feel proud of, to learn from, and therefore to revise and hone through multiple drafts. 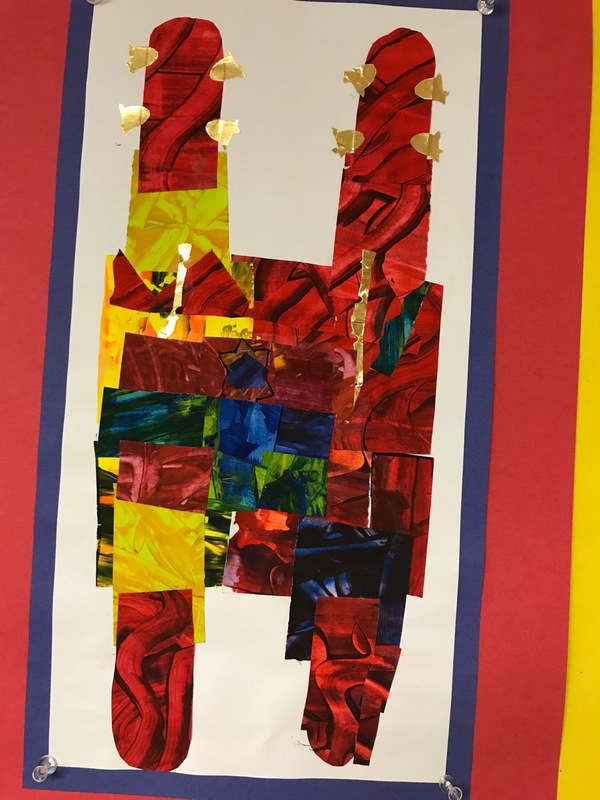 Below are some examples of student work in K-6 that demonstrate our mission’s three pillars in action: intellectual sophistication, social responsibility, and personal authenticity. I think this means that we humans are different from all other species on this planet because we, the human, have an inexplicable desire to figure out the meaning to questions, questions that no other species could answer. If we, the humans, want an answer, we figure out the answer. We also have the amazing ability to learn from past mistakes, and repeat the process shown in the quote. This is what makes us different from any other species on the planet. Once we figure out the answer to our questions, we might have the great need to share it. I think this quote means, as we get older, we will start to get more mature. When we get older we start to tell more truths, and as we grow we aim towards our goals. In our journey towards adulthood, we have many questions. We might lose items or people, but that is part of life. We might keep missing our goals, but as the saying goes, ‘If at first you don’t succeed, try again.’ As we get older and more mature we might lose a tiny bit of who we were as a child, but we should still stay true to ourselves. Once we are declared legally adults we will have a whole new chapter in our lives. It is up to us to make the right decisions. Will we tell the truth or lie, be happy or grumpy? Only we can decide. I think this means that when you get older, time goes by and when time goes by you question people. You might aim for something you might miss. Just try again and soon you will grow and the time will come when you trust and believe what people say to you. When you declare something, make sure you think before you say something that is not true or not nice about someone. We grow from our mistakes and we try to fix them, but sometimes we can’t. Humans always want to find answers to questions. In trying to find the answers, they are often wrong, but each attempt to find an answer brings them closer to the truth. So only in failure can humans grow in truth. I think this quote means that as we learn to speak the truth and only the truth we have mistakes that we make along the way. We need to get back up from the mistakes and keep going to speak the truth. But we will learn, grow, and thrive at being better people every day. And we’ll grow one self at a time. I think that the quote is like Thomas Edison when he tried to light up New York City. He kept trying and trying over again. He and his crew brainstormed, they announced what they were doing, they attempted to make it happen, failed, then asked, ‘Why did we fail?’ Then they repeated that process, over and over and over again until they succeeded. They realized you can never succeed on the first try. And if you don’t excel don’t give up even if your children have to finish it. DON’T GIVE UP! 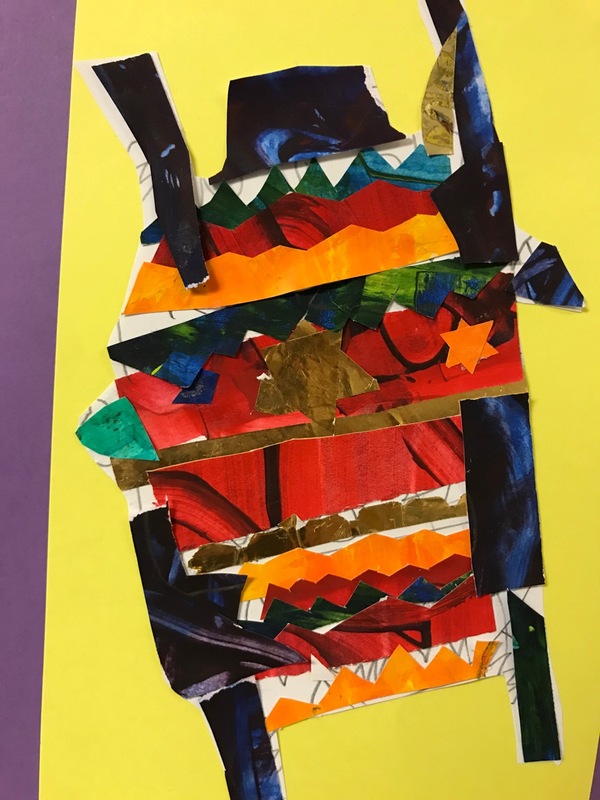 First Graders learn to apply Eric Carle’s breathtaking explosions of color and texture to an image of the core symbol of the Jewish tradition: Torah.